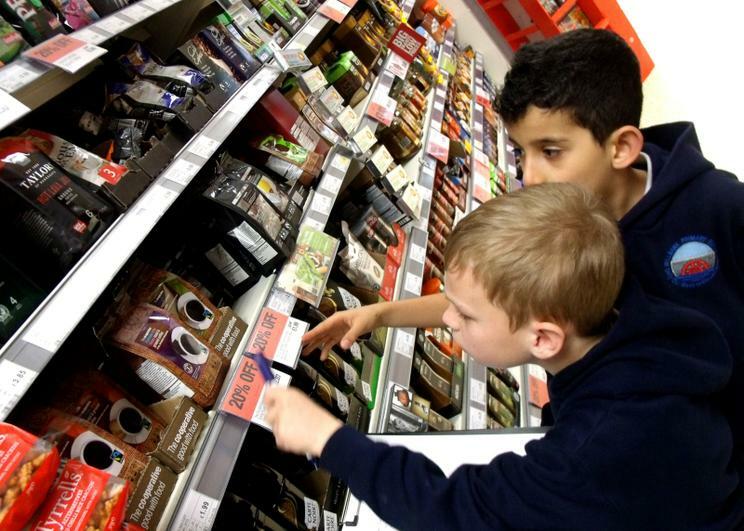 The context for learning this term was 'Cardiff' and we wanted to look at some of the perceptions that the shoppers of Cardiff ( The world's first Fair trade Capital City) had about Fairtrade products. 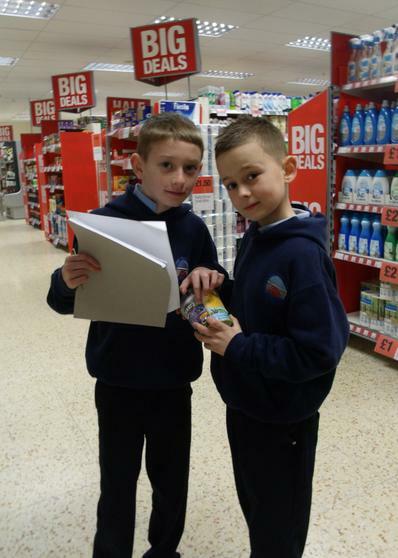 Whilst most people we interviewed knew about Fairtrade and were happy to support it, the most popular reason given for not buying Fairtrade was that they thought it was too expensive. 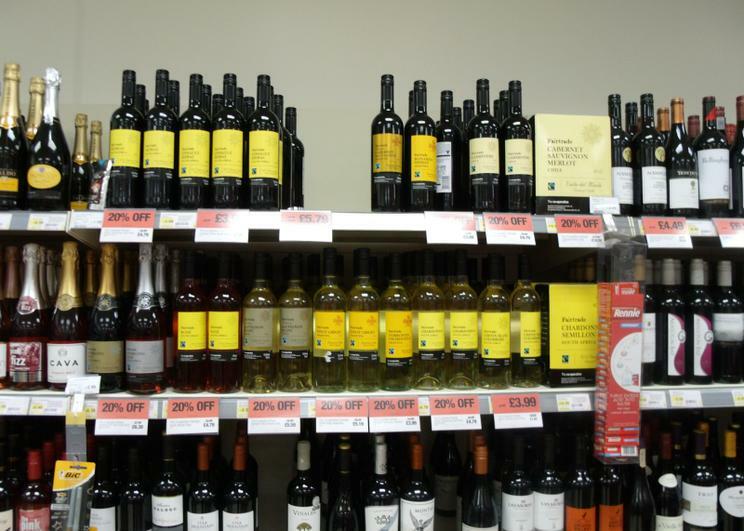 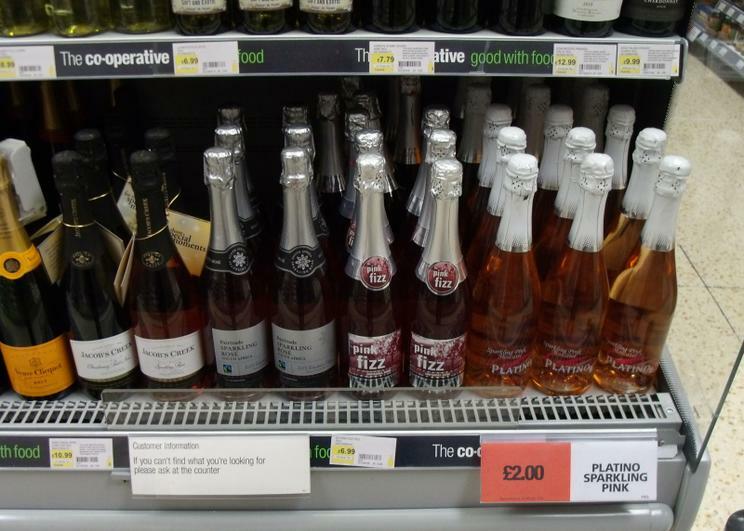 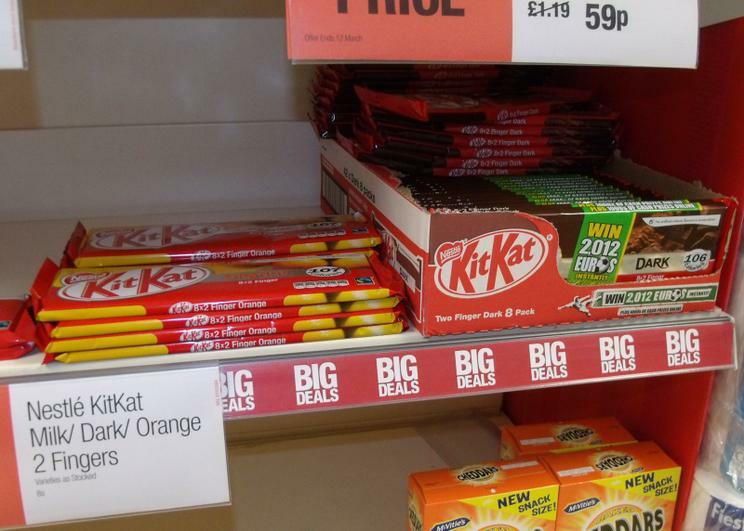 So we decided to test this at our local Co-operative store in Canton. 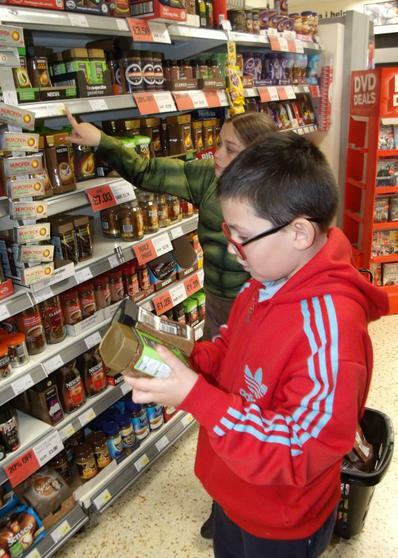 The theme of Fairtrade Fortnight 2013 was "Go the extra step" and we also wanted to focus peoples attention on the many items that are available with the Fairtrade label other than the standard coffee, bananas, chocolate, tea etc. 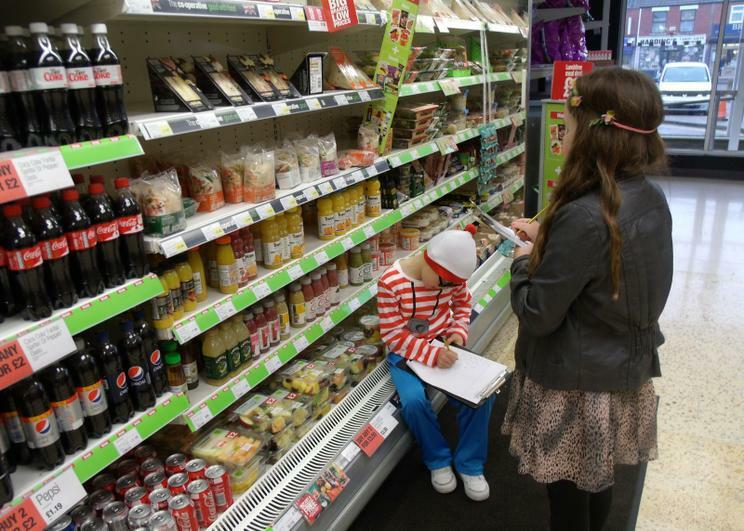 So we were on the lookout for any non standard items. 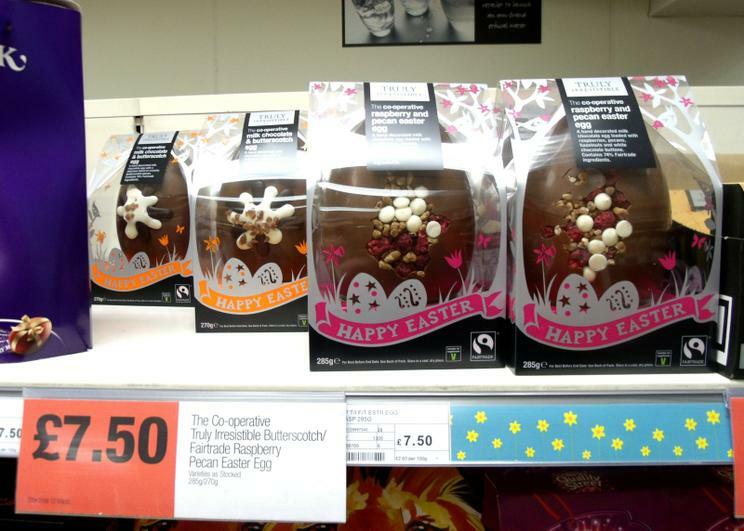 Yummy Easter Eggs, blueberries, fruit juices, cotton wool pads, roses. 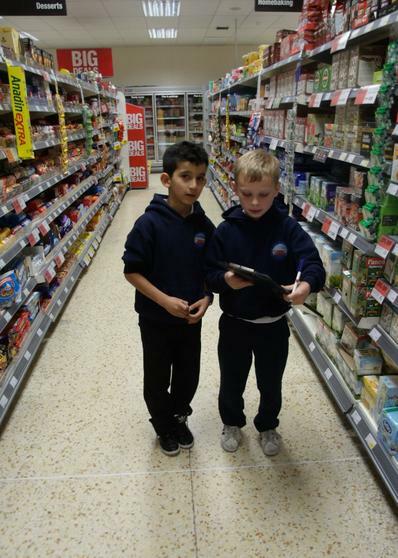 All schools love Fairtrade and the notion of people treating each other fairly is very important at Millbank. 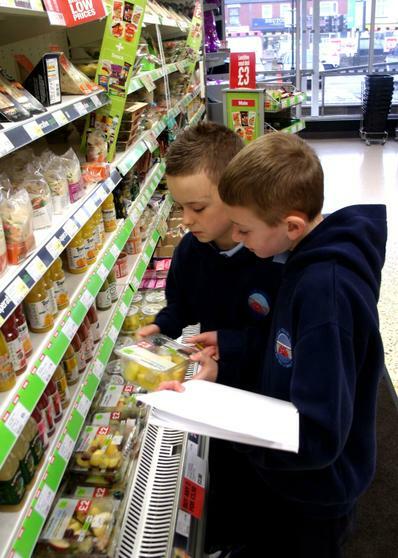 As a Fairtrade school we encourage staff parents & pupils to look out for the logo and buy Fairtrade products when possible. 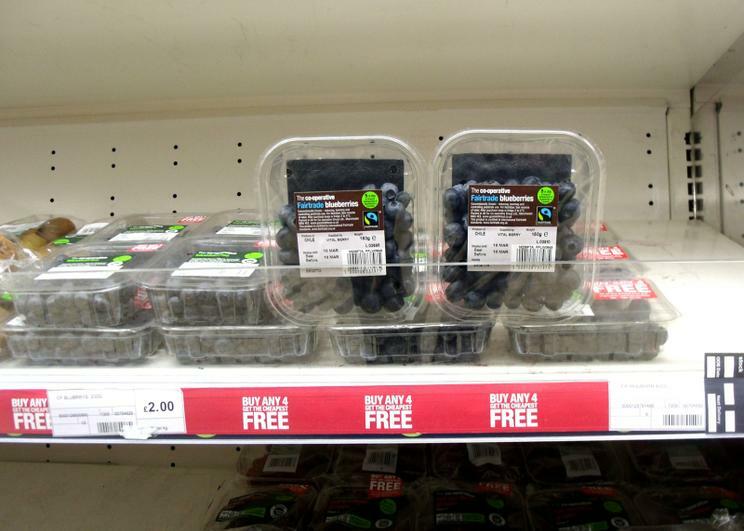 So we have a lot of experience of buying Fairtrade on a regular basis. 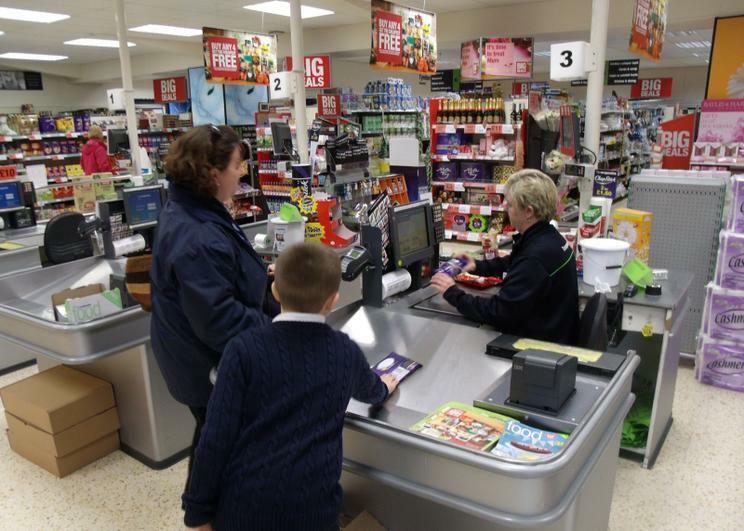 But even the staff were surprised when the results came in to find that the Fairtrade basket was £32, a full £12 cheaper than the non fairtrade brand products at £44- wow! 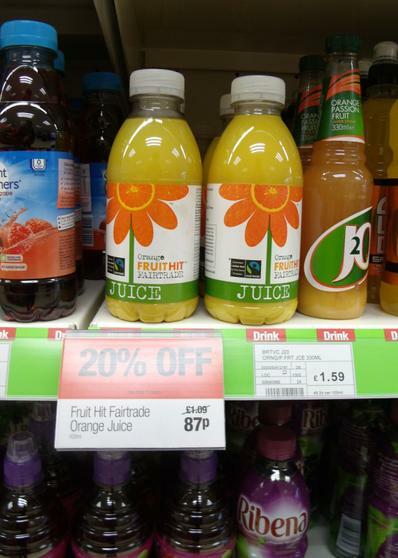 In fairness a big percentage of this is because the Co-operative store were offering 20% discount on all Fairtrade goods during Fairtrade Fortnight, and most of their own branded products are of course Fairtrade as a matter of course. 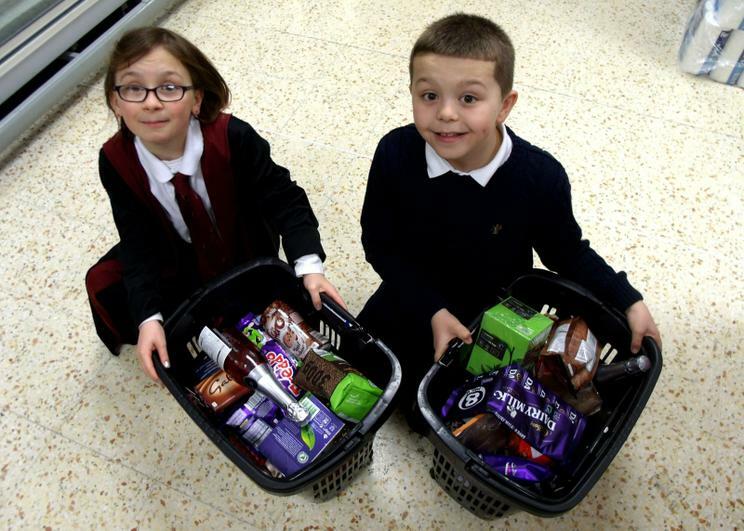 But this would mean that the fairtrade basket actually cost £40 before the discount and is still £4 cheaper than buying non Fairtrade products, in fact almost 10%- not bad! 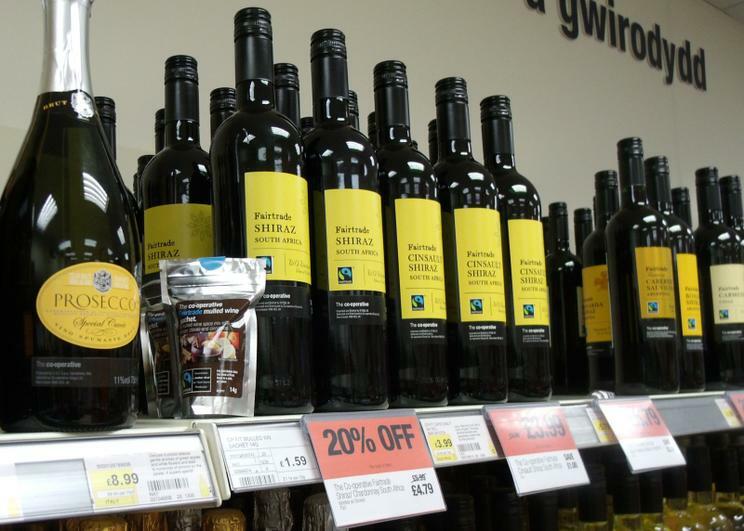 Of course one of the other reasons we like Fairtrade is the environmental friendly aspects especially with crops like cotton, Holly said "After our research we can now tell the people of Cardiff with confidence 'Buy Fairtrade products- it does not cost the earth!'" 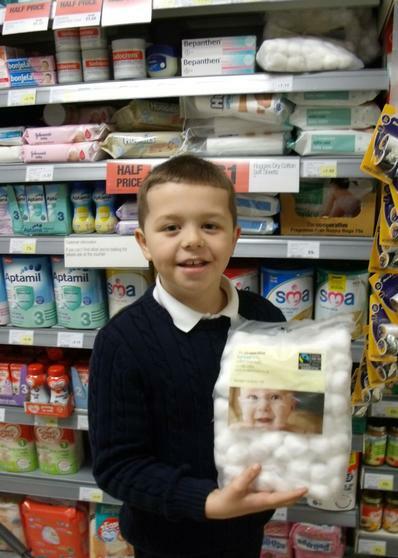 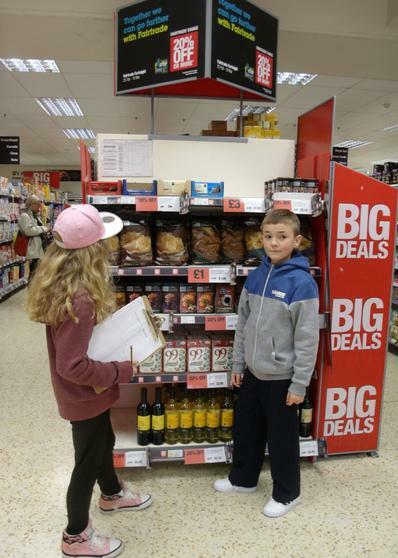 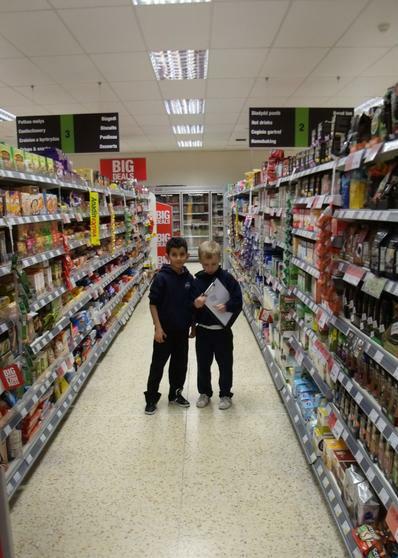 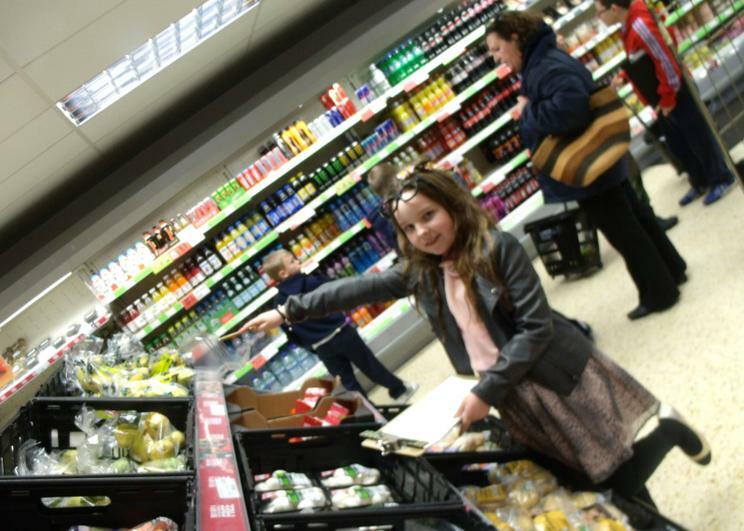 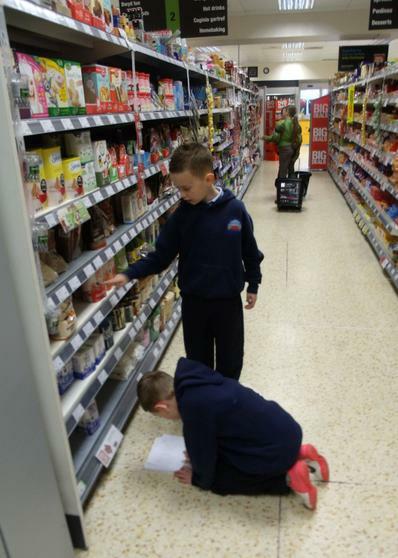 Keegan said "If you do not see a Fairtrade product available in the shop, ask the shop why? 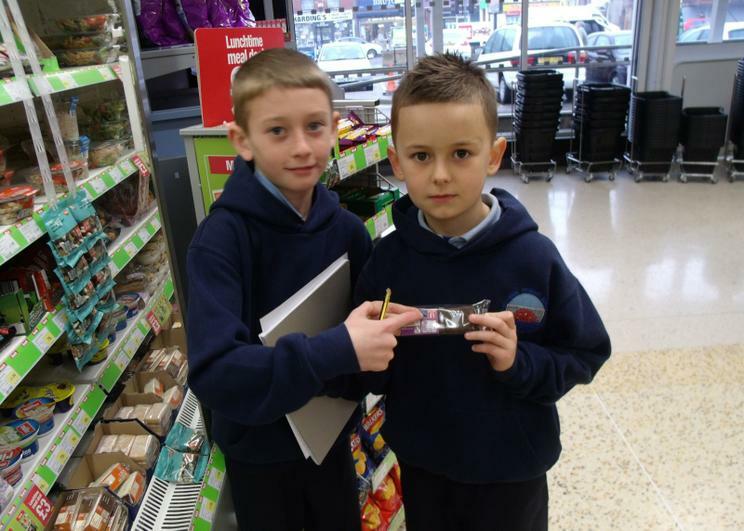 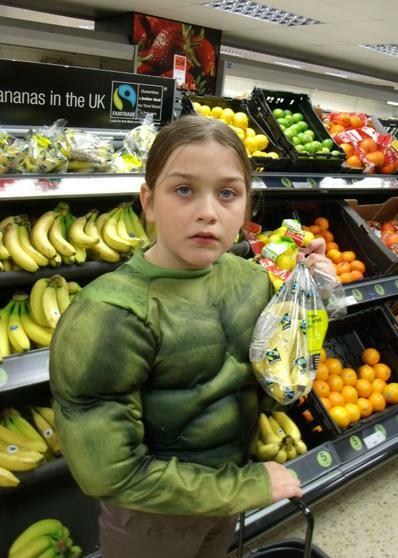 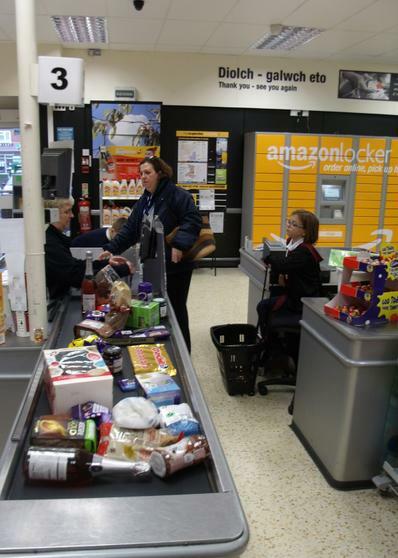 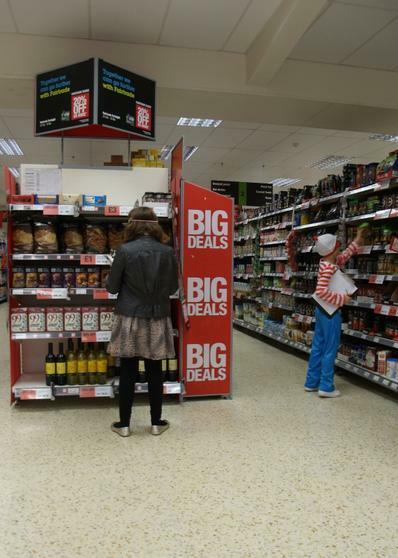 If we all keep asking for Fairtrade products shops will supply it." 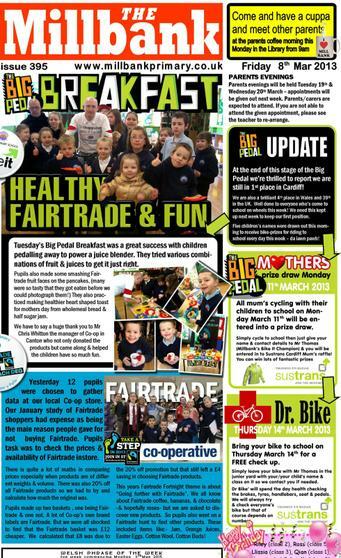 Earlier in the week the Store Manager Chris Whitton had visited the school and helped everyone in our school community enjoy a healthy Fairtrade breakfast as part of the Big Pedal Breakfast. 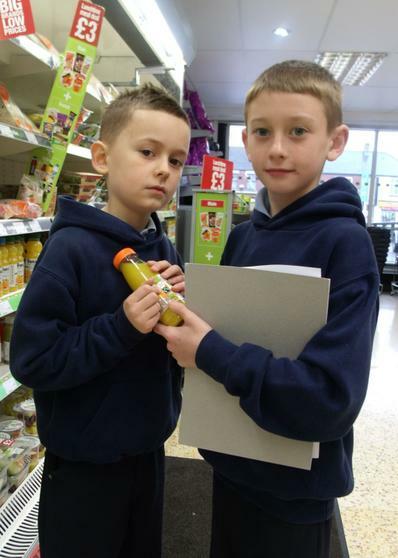 He did not just provide some lovely fresh fruit and juices he had a go at the pedal powered smoothie maker. 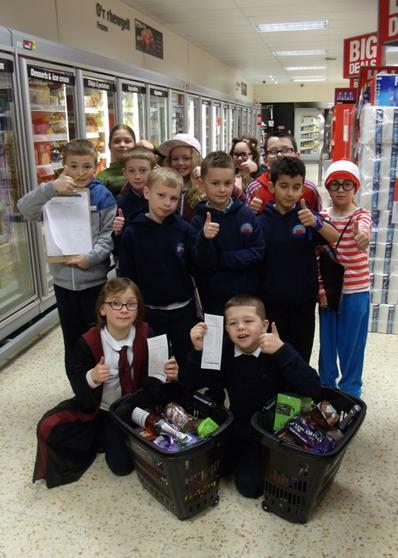 It certainly helped get everyone involved and we were delighted to find out that Millbank had come 1st in Cardiff in the small school category, 3rd in Wales and 22nd in all the UK! 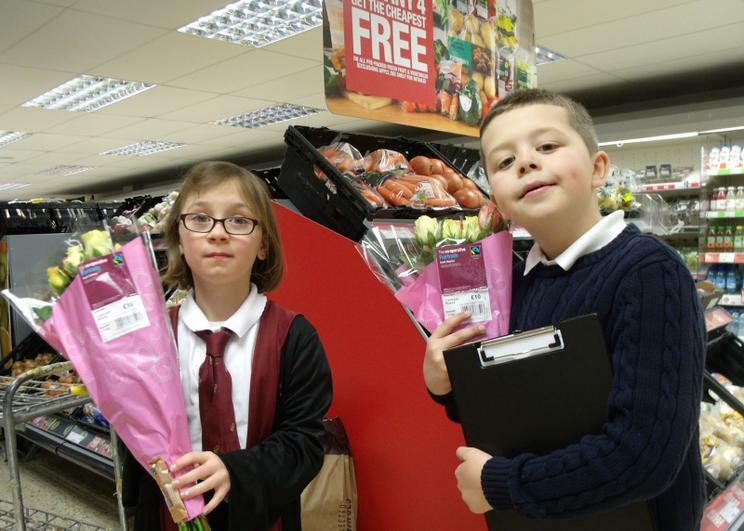 We had given the Canton Co-op store some of the Kenyan Fairtrade Roses we had left over to give out to their shoppers on St Dwynwen's Day. 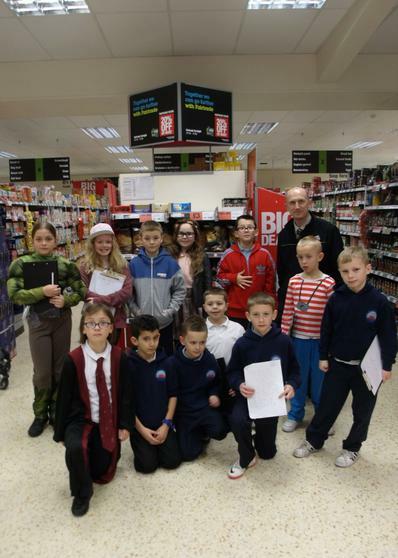 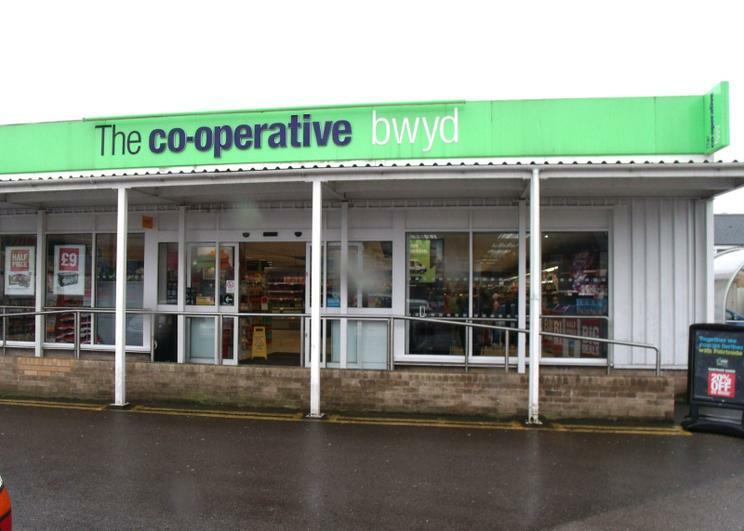 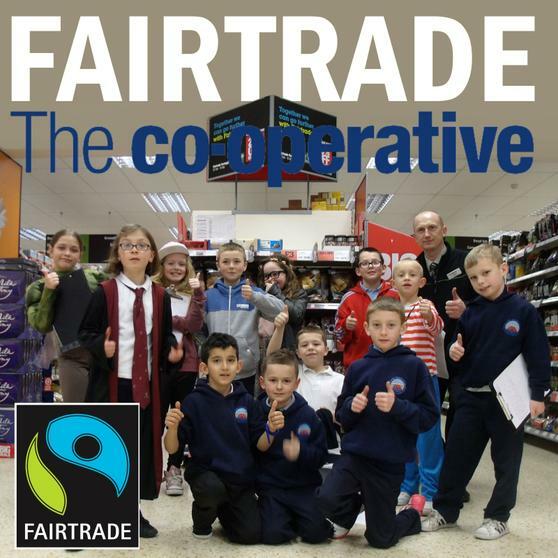 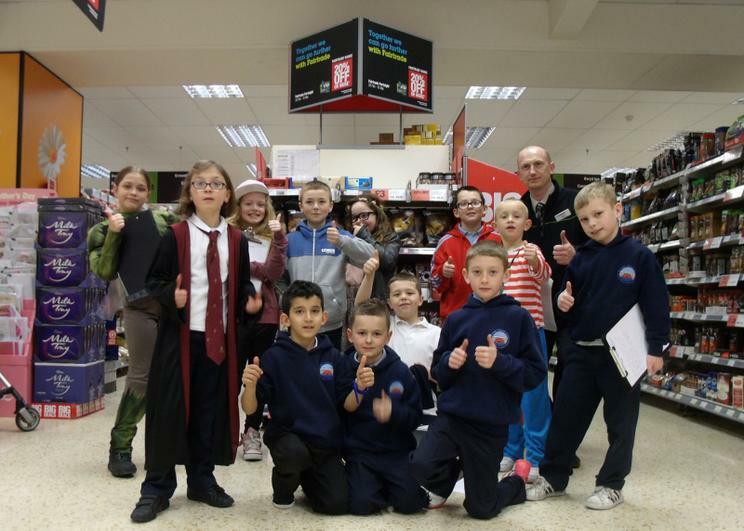 We would like to thank the Co-op for their support and all their amazing work in promoting Fairtrade poducts. 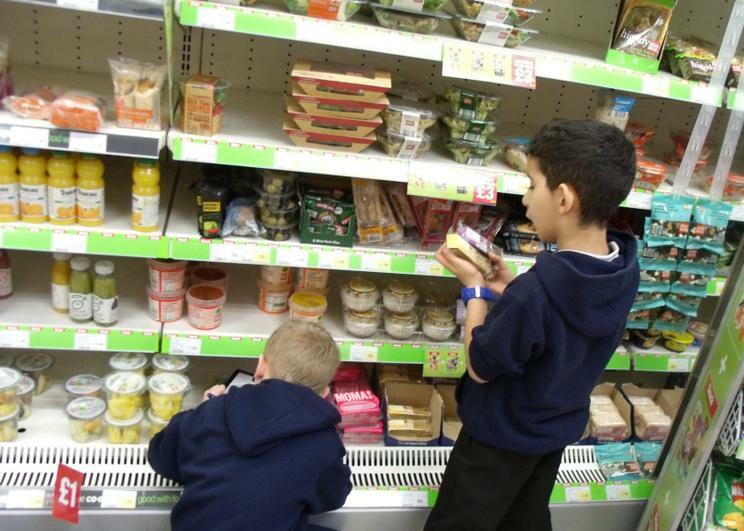 As you can see we include things like Healthy eating, Children's Rights, sustainability in lots of classroom activities. 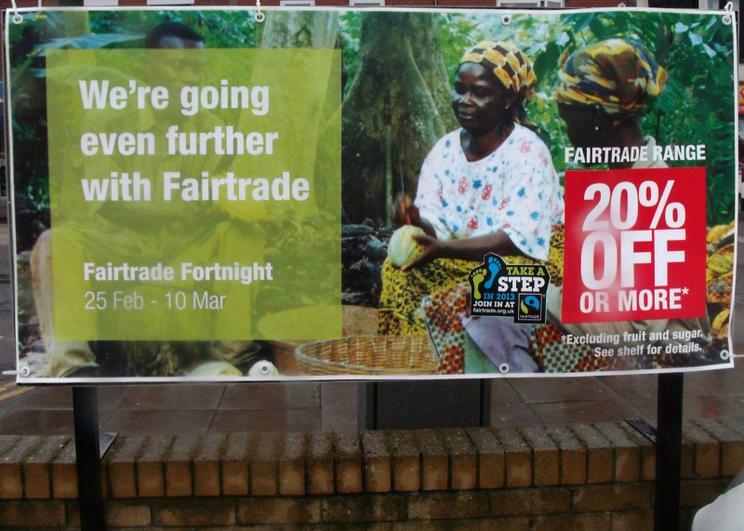 This is a nice example of using data we collected to calculate percentages as part of our commitment to Fairtrade.